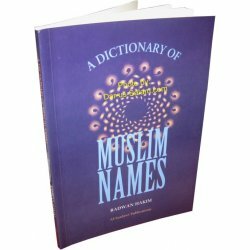 Muslim names have meanings. 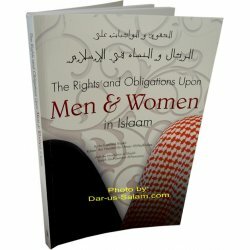 These meanings typically have their roots in the Qur'an. 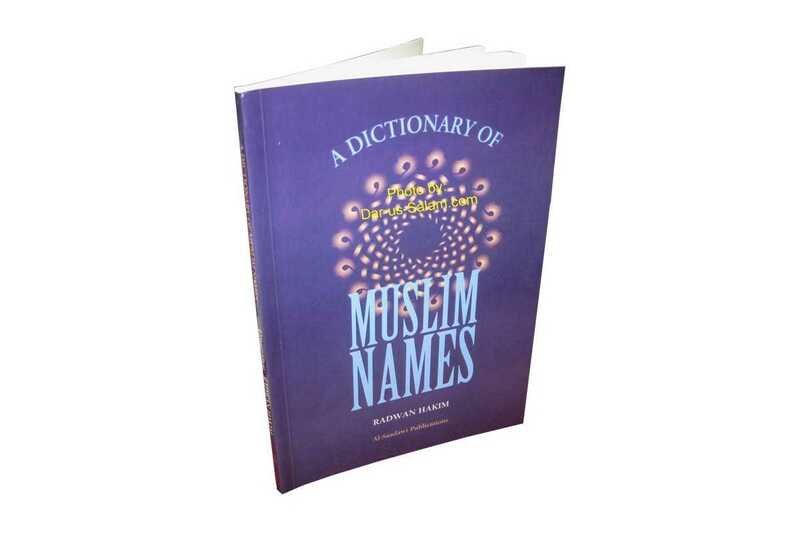 Most Muslim names are derived from Arabic, because Arabic is the language of the Qur'an. 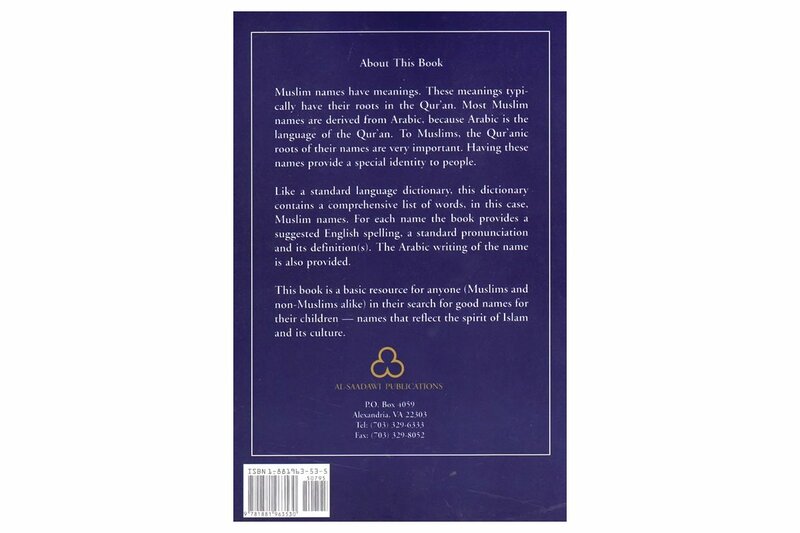 To Muslims, the Qur'anic roots of their names are very important. 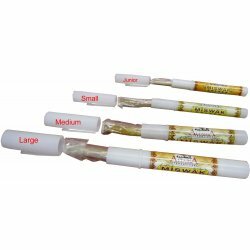 Having these names provide a special identity to people. 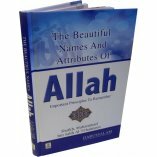 Like a standard language dictionary, this dictionary contains a comprehensive list of words, in this case, Muslim names. 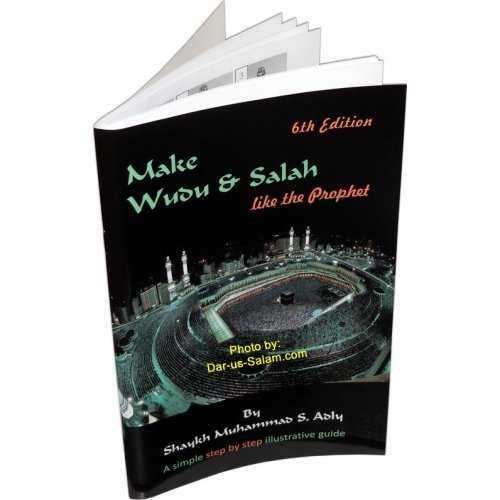 For each name the book provides a suggested English spelling, a standard pronunciation and its definition(s). 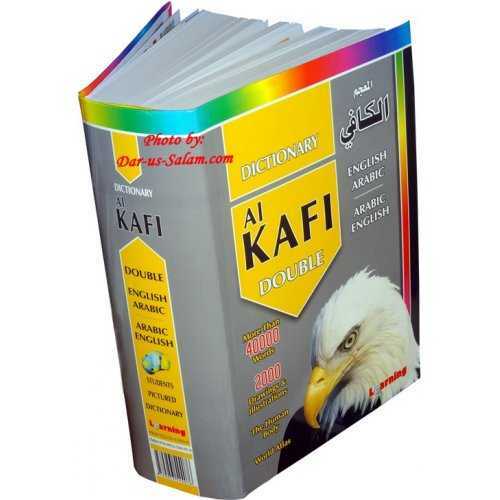 The Arabic writing of the name is also provided. 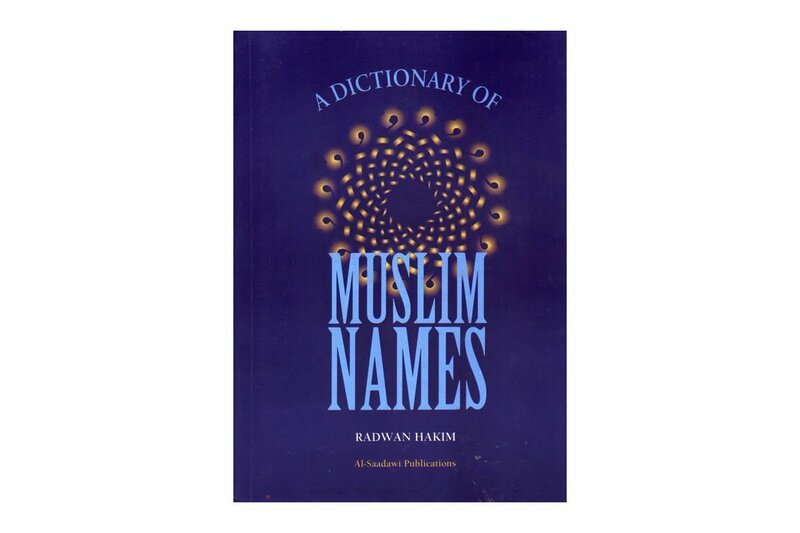 This book is a basic resource for anyone (Muslims and non-Muslims alike) in their search for good names for their children - names that reflect the spirit of Islam and its culture.